We are proud to be Cardiff's Continental Automotive specialists. Having access to quality products and services. Such features include servicing and MOTs for cars, vans & motor homes, complete German car specialists, with high skill levels in BMW, Mercedes, Audi, Volxwagan, Mini, Smart Landrover and Jaguar along with full manual & automatic transmission repairs under one roof. 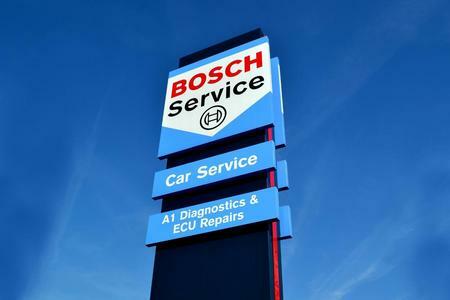 A1 Diagnostics are linked with German brand Bosch, under the Bosch Car Service network GmbH. We aim to deliver total transparency though all aspects of our work to help give streamlined quality standards to your motor. Let us quote you, we may not always be the cheapest, but we pride ourselves on quality at competitive prices.